Saturday is the night for best parties in Belgrade. Tonight, our great club Tilt has Panic at the disco event! DJ’s Mirko and Meex are going to be on fire! Tonight is all about electro. Best sets you will hear while you are on vacation! Why? Because “Double bass” duo is here! 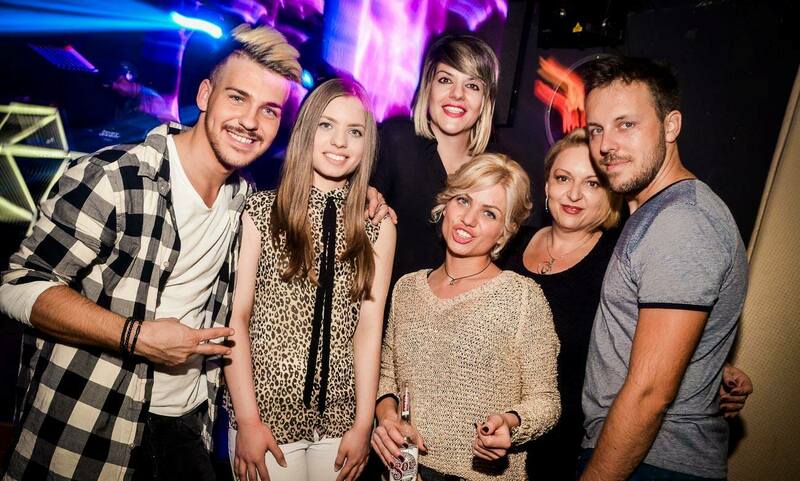 Tilt is one of top Belgrade clubs. Situated in the heart of Belgrade, in prestigious Beton hall, next to the river. The Tilt Club is walking distance from Kalemegdan and the city center. “Younger brother” of our famous summer club Freestyler, Tilt is the institution of great parties. Gather your squad and hit to the Tilt on Saturday night. 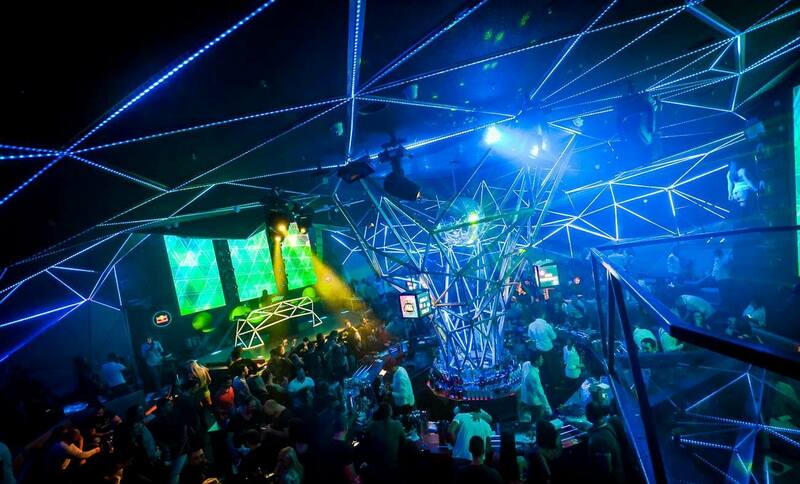 We always suggest VIP section of the club, check why. Light show, basses, and unique look of venue are something different. 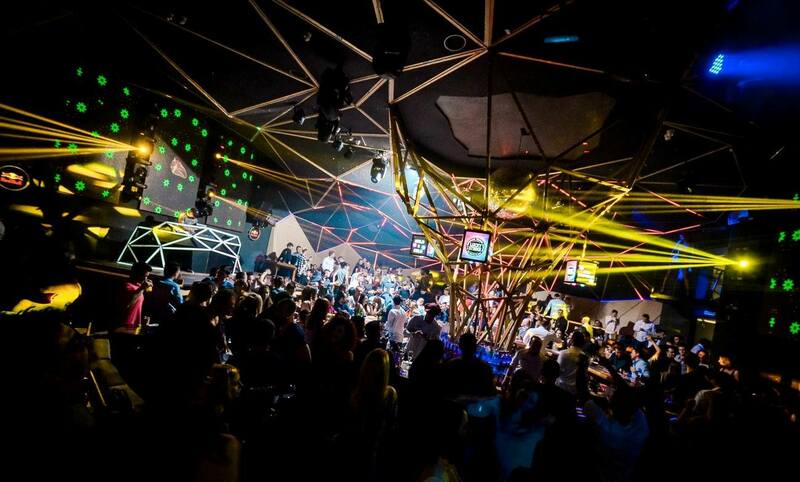 Experience Belgrade nightlife in one of the best clubs, and start tonight! All the best tables are in the heart of the party. Call us and make your reservation on time.